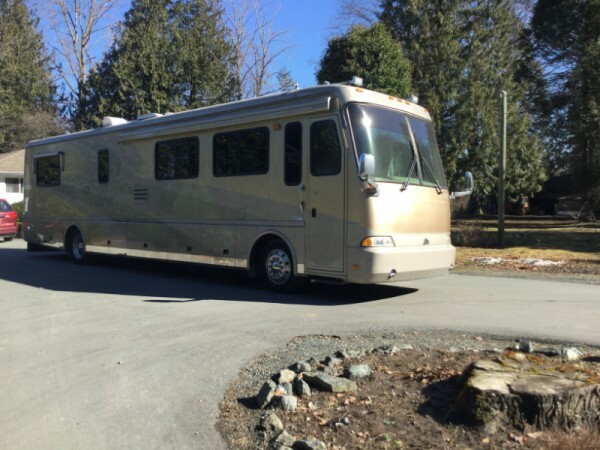 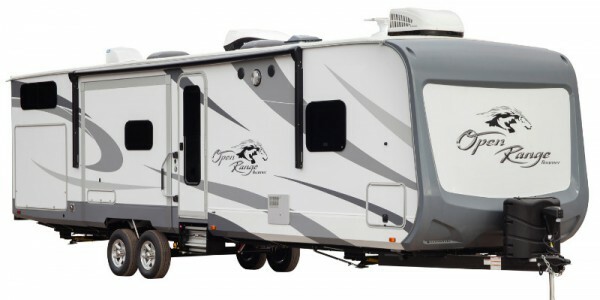 RV Seller Canada's multi-listing internet RV advertising system sells RV's fast. 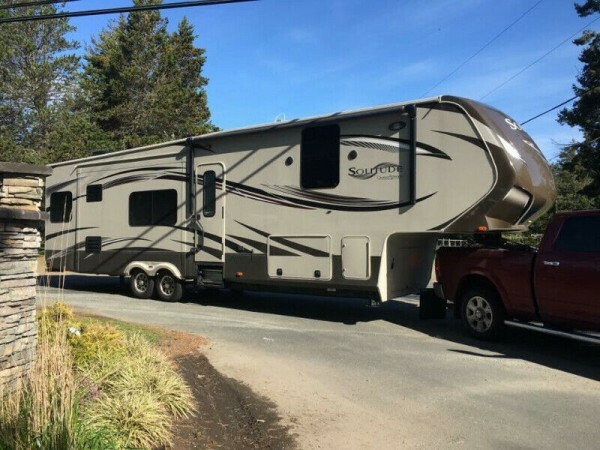 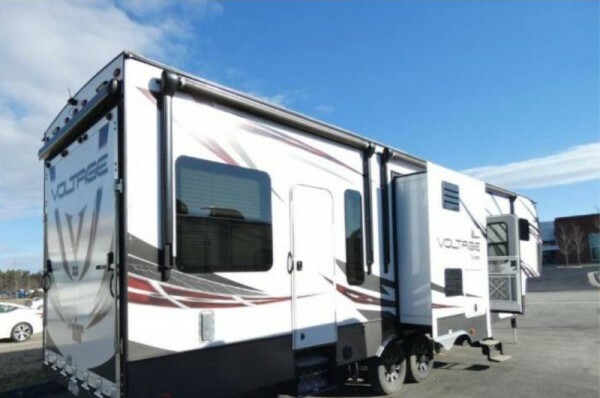 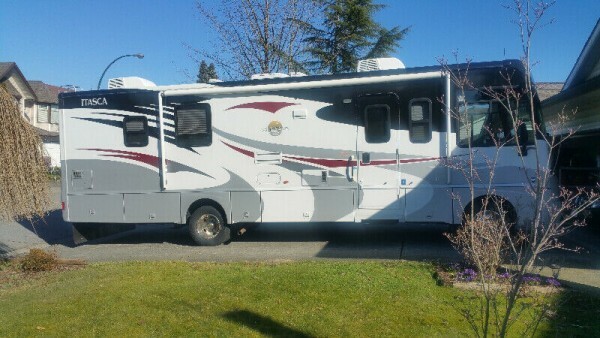 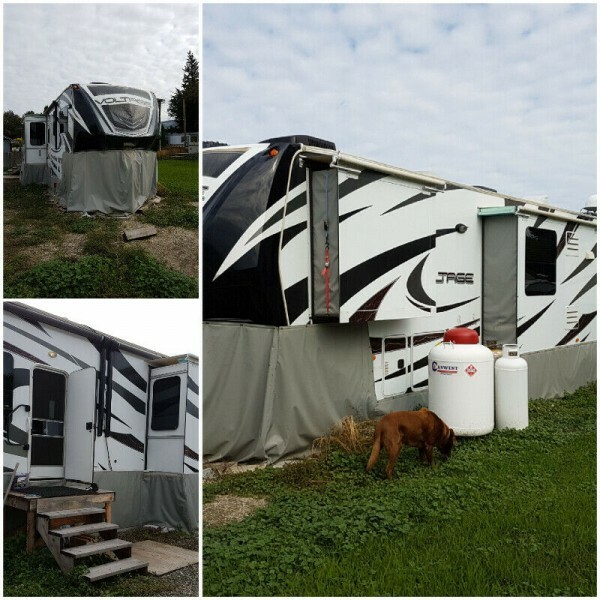 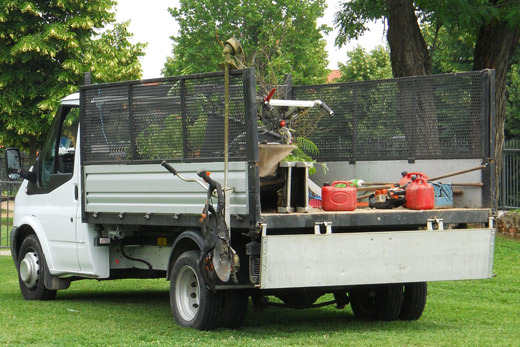 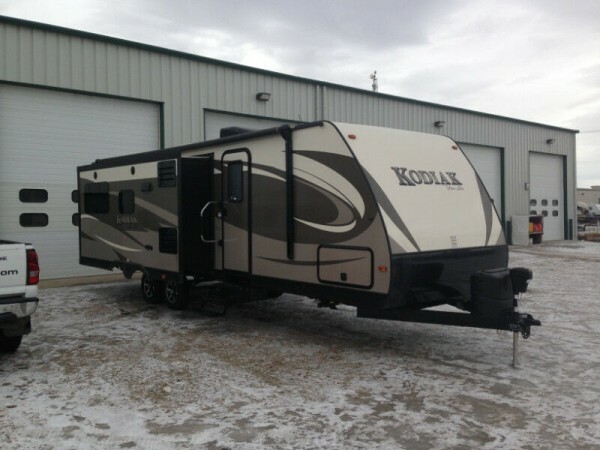 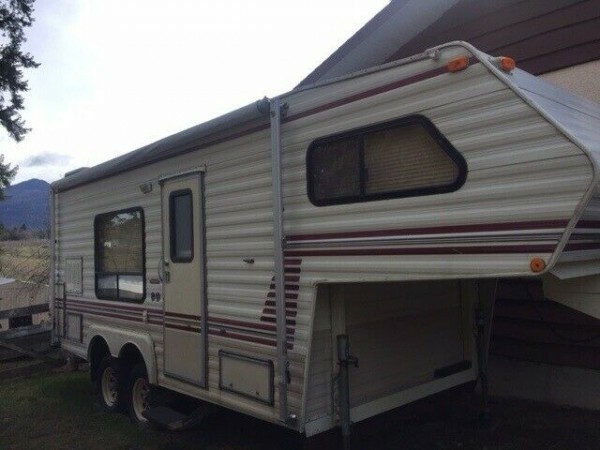 On RV Seller Canada's website you will find thousands of used RV's and Boats for sale by owner. 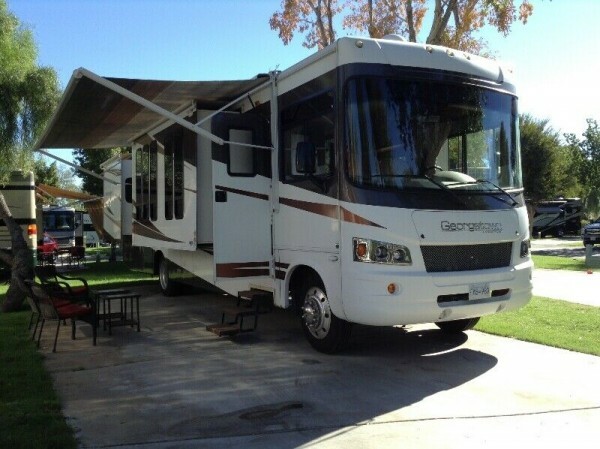 The traffic we generate with the amount of used RV's and boat classifieds we have make us the leader in our field. 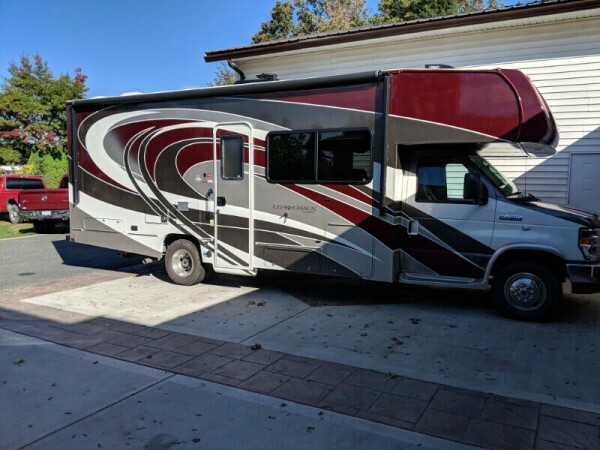 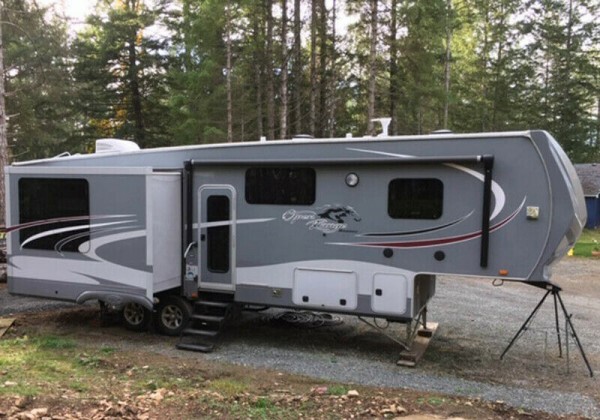 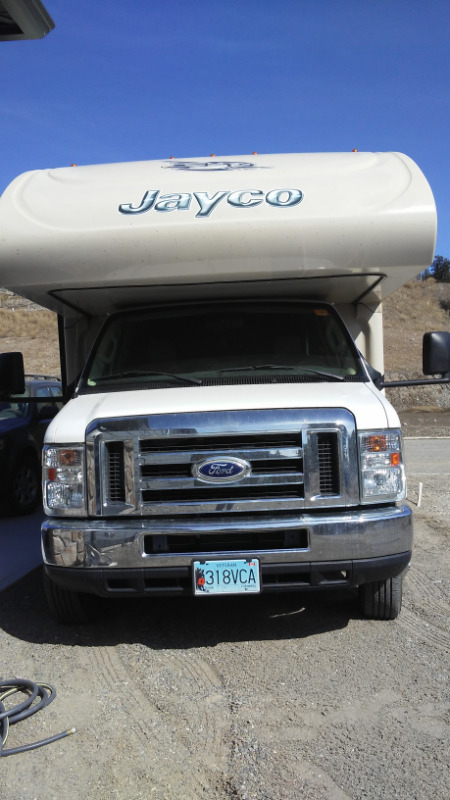 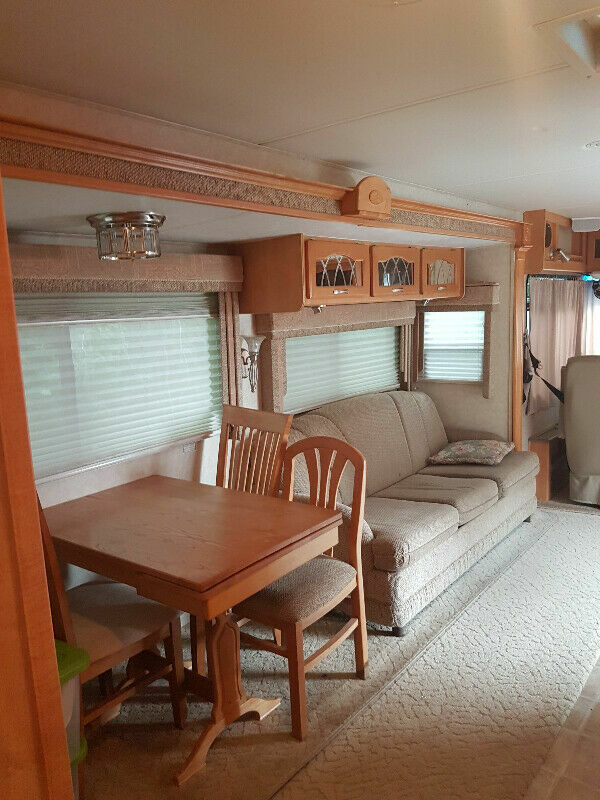 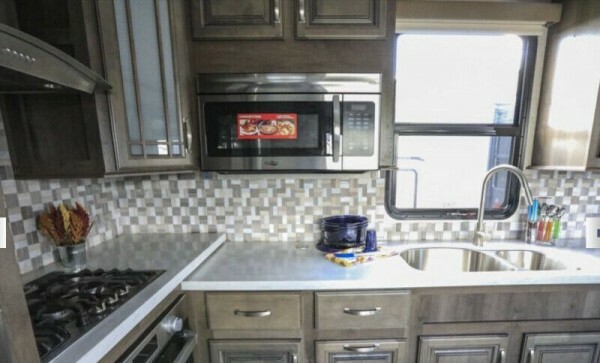 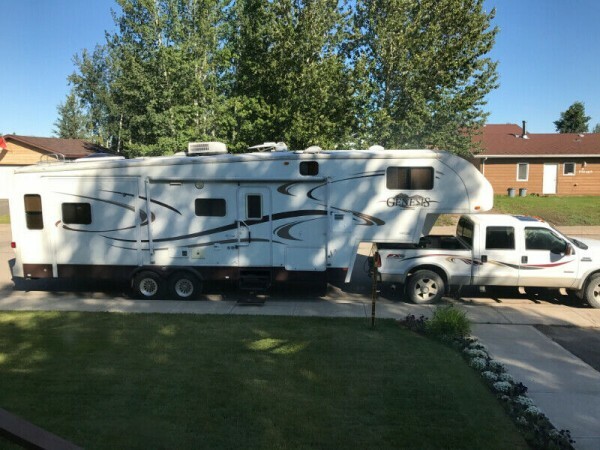 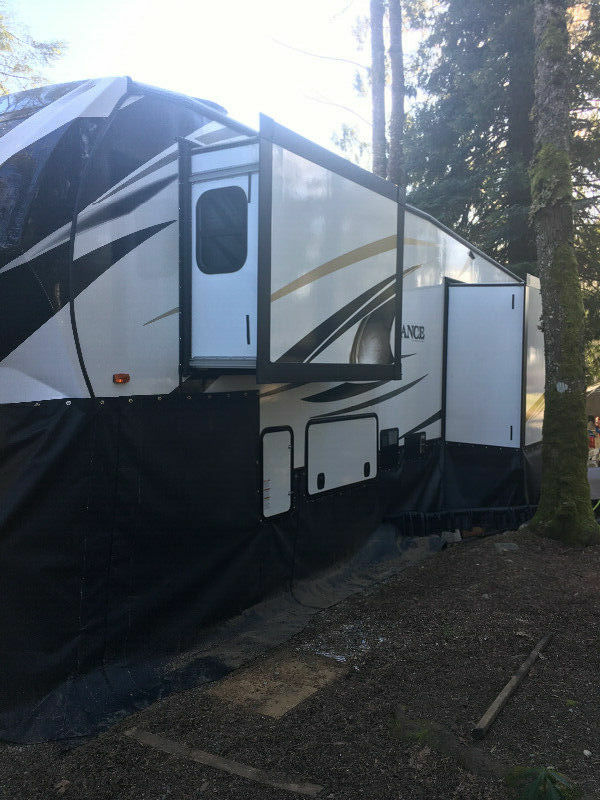 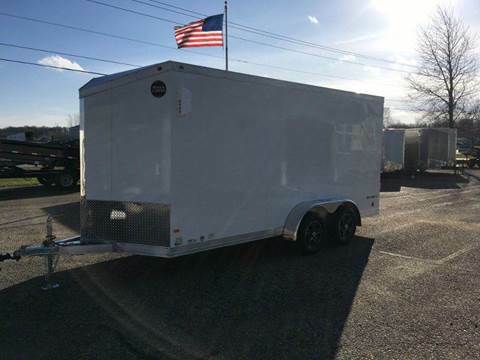 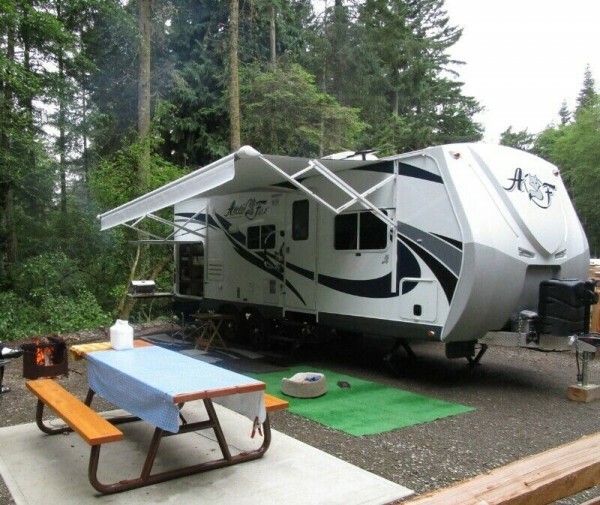 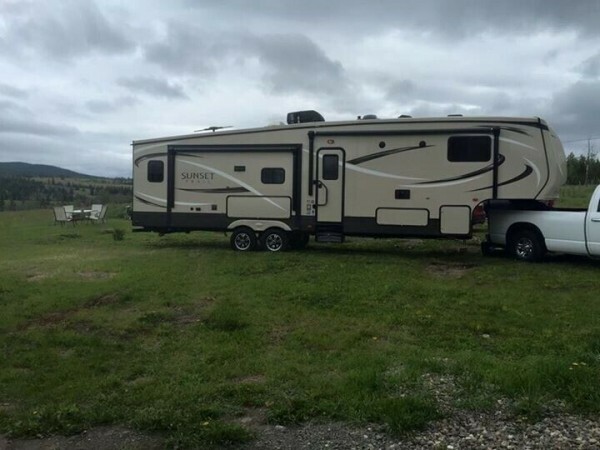 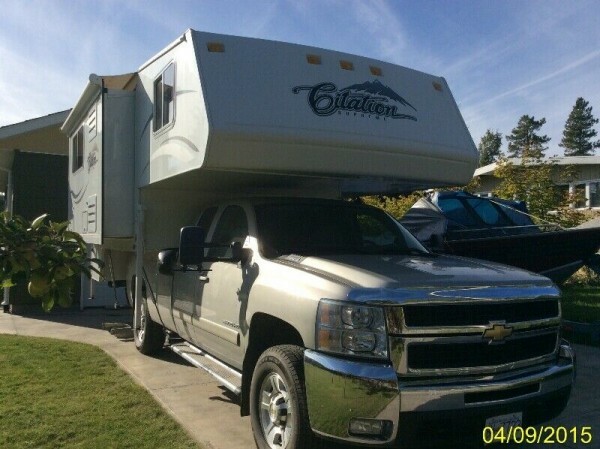 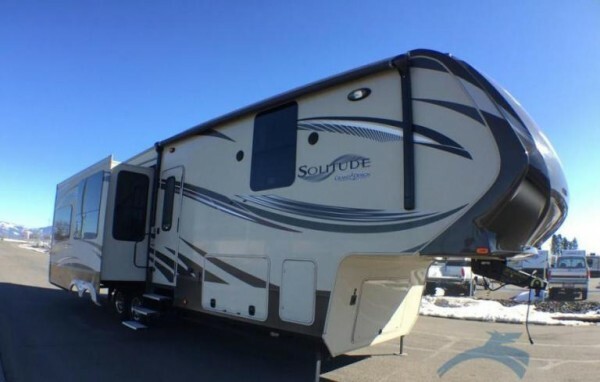 Finding quality used RV & Boat classifieds can be frustrating, but with our database of used RV's and Boats by owner you will find the best available, nationwide. 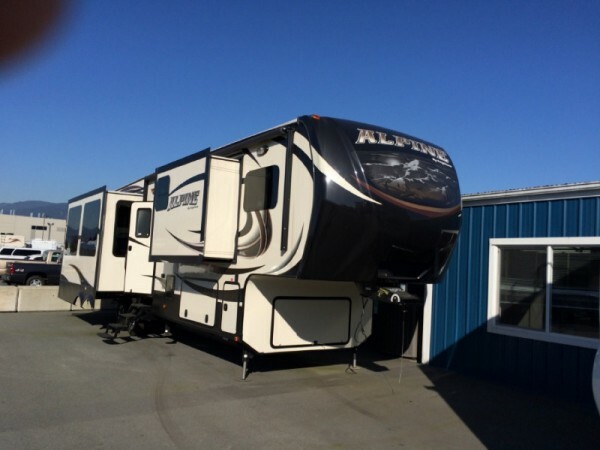 We have Motorhomes, Trailers, Campers and Boats for sale. 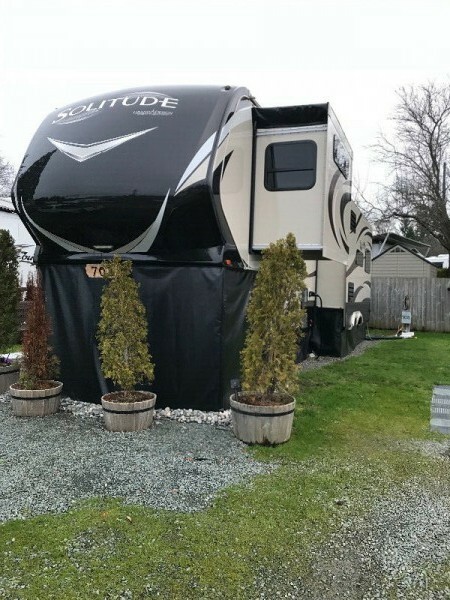 RVSellerCanada.com is Canada's best accredited multi-listing internet advertising service. 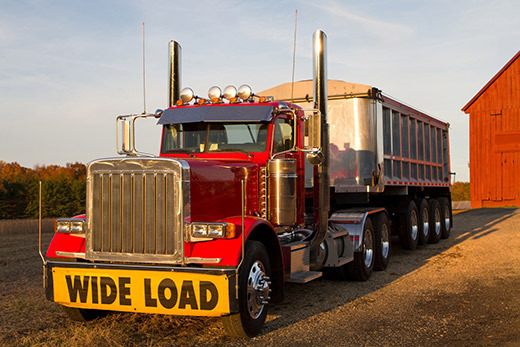 Buying a tractor, trailer or both privately just got easier with Equipment Sellers LeaseDeal partnership. 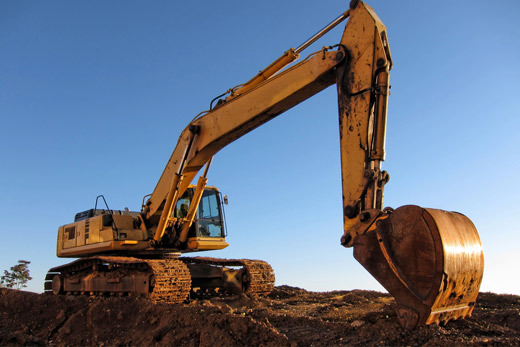 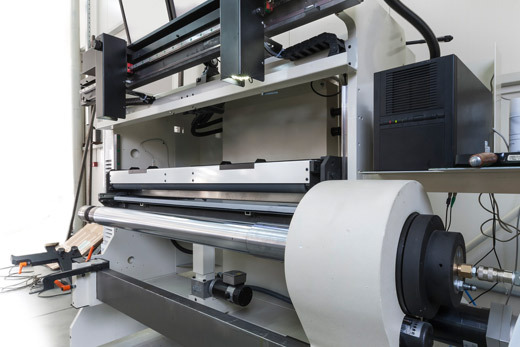 Whether you have excellent, poor, or new credit we have a Leasing solution for you and your business.